While the world continues to recycle more and more, a company in the Netherlands makes sure that the recycling industry has the tools to make the task more efficient. 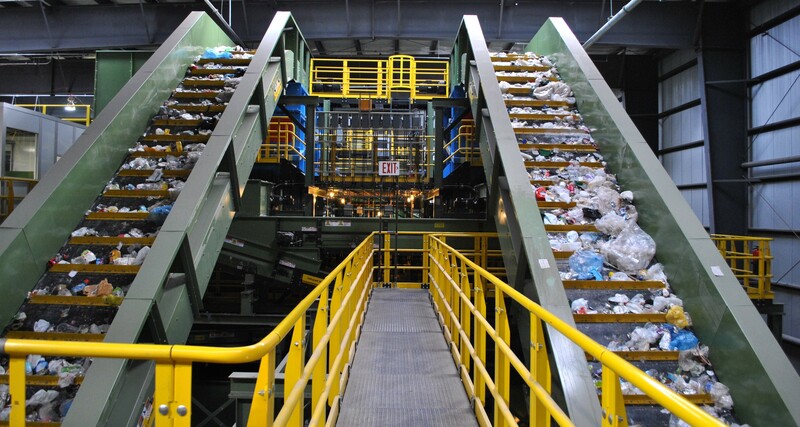 Bollegraaf is one of the leading manufacturers of recycling equipment and dominated the US market. Moving up the chain; from equipment manufacturer to recycling director. 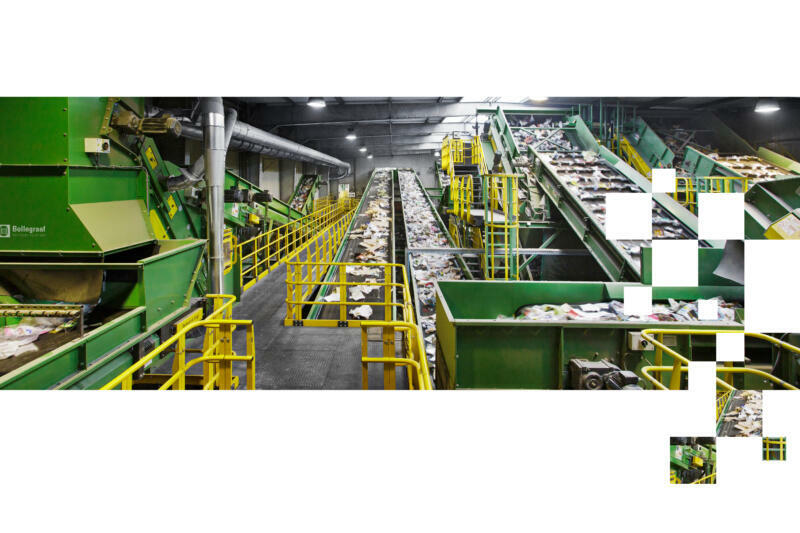 Decades of experience with household waste and plastic recycling have made Bollegraaf Recycling Solutions the leading authority in this market. The company is a leader in process, technology & automation and robotics; developments in which it invests continuously and intensively. Bollegraaf has the know-how, scale and the organisational capacity to engage with large market parties as a serious discussion partner. Bollegraaf is increasingly adding a new dimension to their globally recognised pioneering role in recycling. The recycling company created a world of difference for and with their clients. The machines are not only manufactures to do sustainable work, they are ‘green’ themselves. The devices are painted with water-based paint and have the lowest power consumption possible. In addition, the units have a long life-span and maintain a high residual market value. According to the latest EU law, member states are mandated to recycle or reuse 65% of their waste by 2020. As Europe becomes circular, Bollegraaf’s technologies are spread to more and more countries developing recycling infrastructure. However, their largest export is not in Europe but on the other side of the Atlantic.